Sportscaster Migs Bustos has joined ABS-CBN News Channel as its newest anchor. 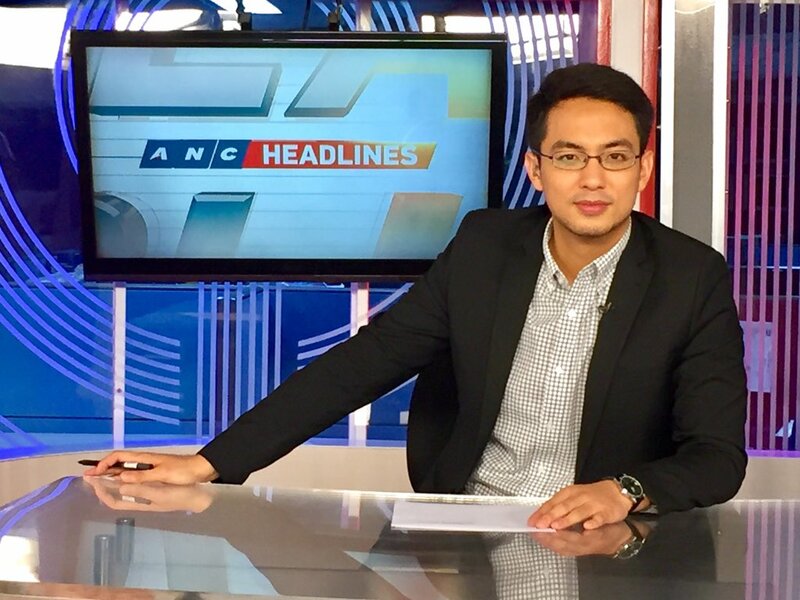 Bustos, who officially made his debut last Sunday, is now one of anchors of the cable news channel's top-of-the-hour newscast ANC Headlines — leading its graveyard shift used to be occupied by Raine Musñgi. "A few month ago, nagpa-audition sila for junior anchors," Bustos told Media Newser Philippines on Wednesday. "I was privileged enough to be chosen to audition. Then from there, napili by the grace of God." Bustos began his career as an NCAA basketball commentator and sports analyst for ABS-CBN Sports and Action's The Score, and eventually to DZMM's Fastbreak, and ANC's Hardball. Online, Bustos is a contributor to ABS-CBN Sports' web portal.